I am a Christian teacher, author, and lecturer. Most importantly, I am a truth-seeker. 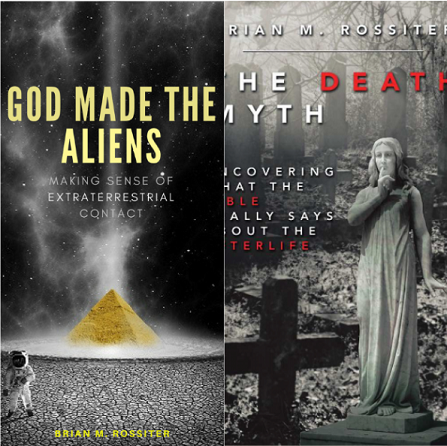 My most significant work has been "The Death Myth," which was written to reveal the true biblical teaching on the afterlife, the interim period, and the nature of the human soul. I have also co-authored the book "Mind Over Matter: the Necessity of Metaphysics in a Material World," in order to show that a being of metaphysical nature is responsible for the universe as we find it.